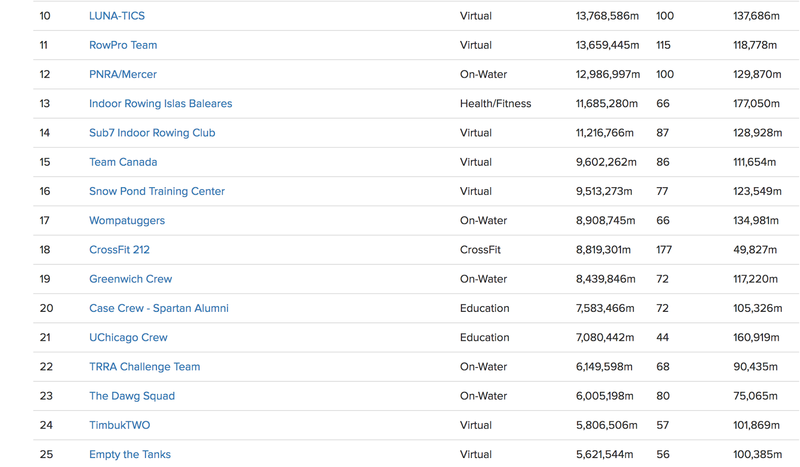 We have finished in 25th position out of 577 world-wide teams. 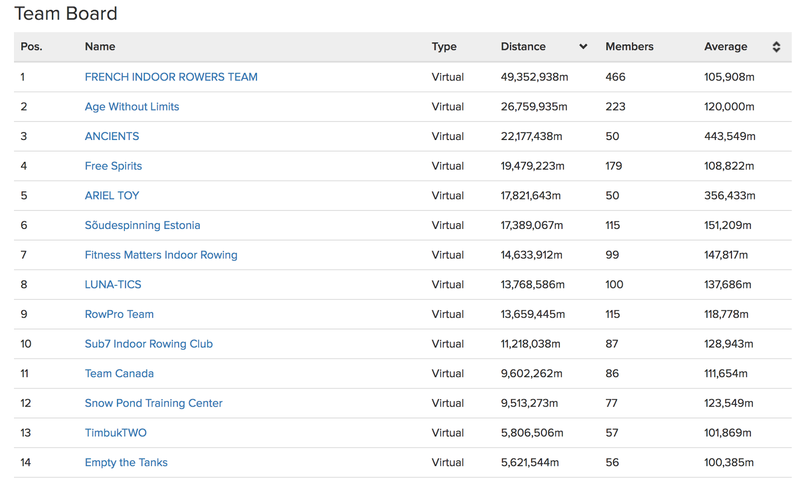 We have stayed strong throughout the challenge and have rowed over 5.6 million metres in 31 days! 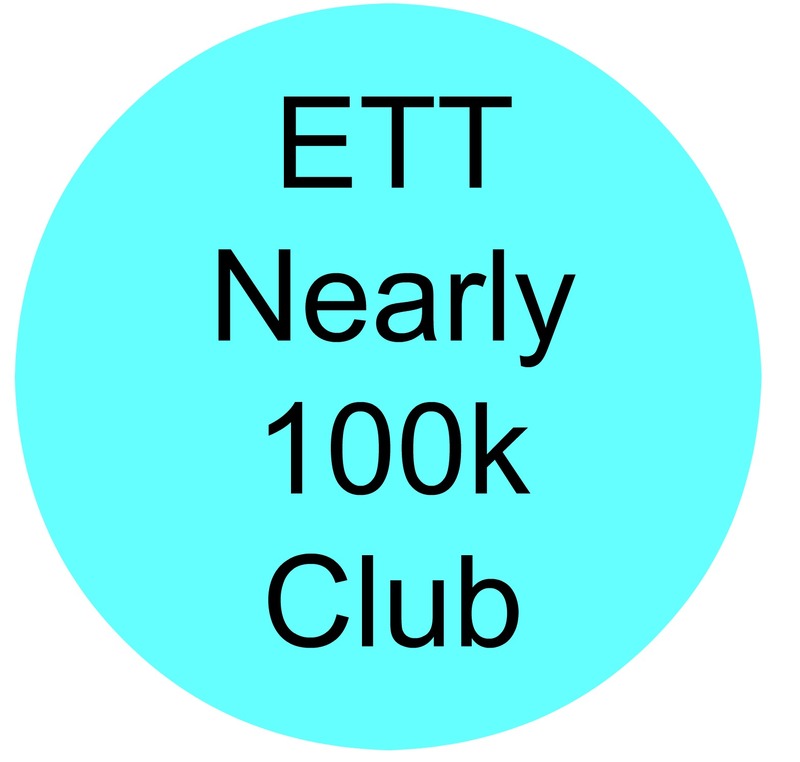 Thanks for all your hard work, enthusiasm and energy ETT'ers. 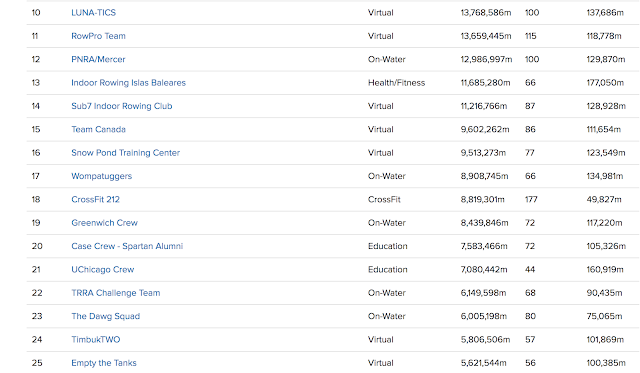 In virtual teams with 50+ team mates we finished 14th out of 264 similar teams. Not too shabby! 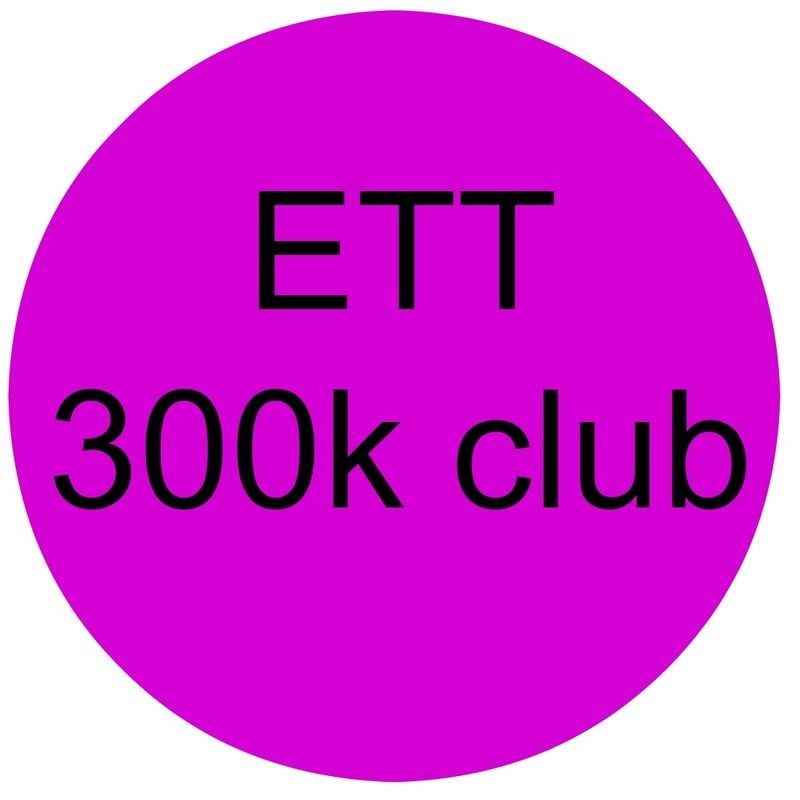 Rob D just snuck into the 300k club today. Nice work there!! 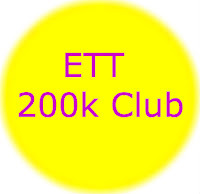 A fab team of rowers in the 200k club; starting with Ken M and Steve C with 292k, David H, Diggy, Todor, Andy S and John M. Excellent work guys. You rowed a good game this January! The 100k club is bursting at the seams with great team mates including; Bhavesh, Mike B, Julie (our top female rower), Caroline, Andy, Emma, Evan, Ric, John F, Les, TJ, Edward, Jonathan and Jackie. 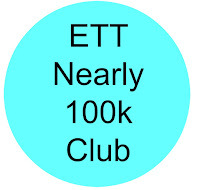 Nice work ETT'ers!! 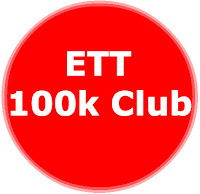 Almost at 100k were this lovely bunch; Jeffrey, Joe S, Mike F, Karyn and Tomasz. You have until the 3rd February to upload any metres rowed between the 1st - 31st January to be included in the Virtual Team Challenge final standings. The February Cross Team Challenge has been selected by us! You have between the 1st - 28th February to row the insane interval session the Bill S suggested (and you guys voted for). Follow this link to get involved. 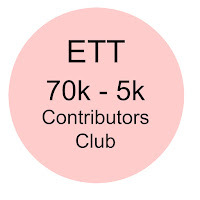 We need more ladies getting involved this month so we can get more groups of 5 rowers 'floated' into the points ranking by their presence!! Each boat in the points rankings must be made up of x1 lightweight male or female, x 1 female and x 3 heavyweight male or female. 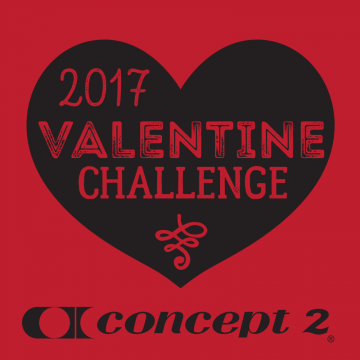 The goal is to row and/or ski a total of 14,000 metres between February 09 and midnight on Valentine's Day, February 14. 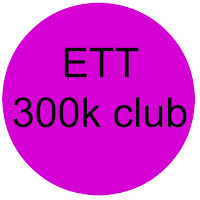 Metres must be entered online. Indoor rower and SkiErg meters only (no on water/on snow metres please). You can combine metres from each machine to reach 14,000 metres. 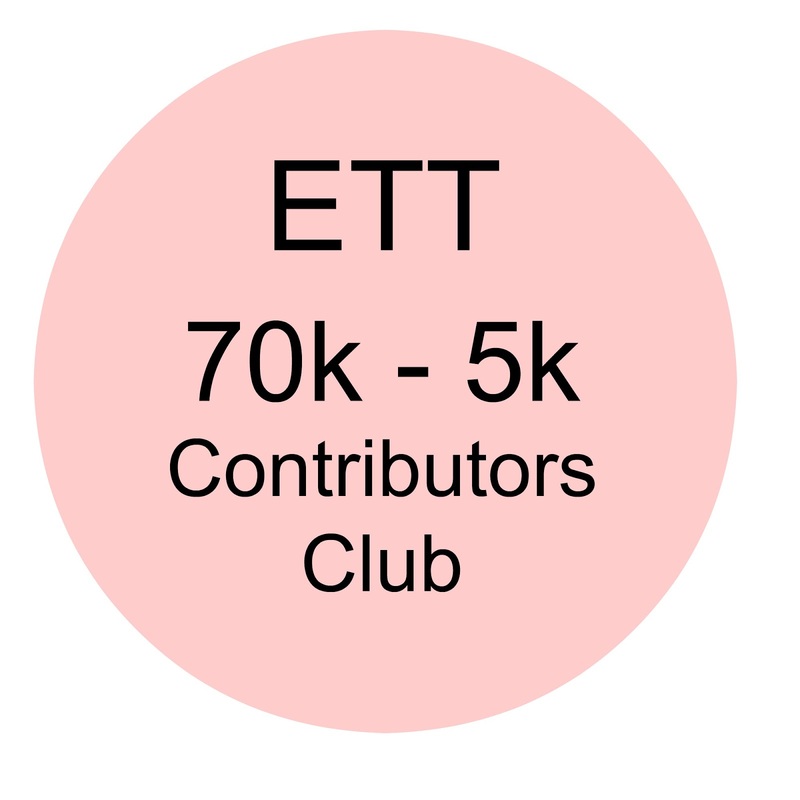 Met my VTC goal of 12k+ a day and set a marker for myself for the CTC. 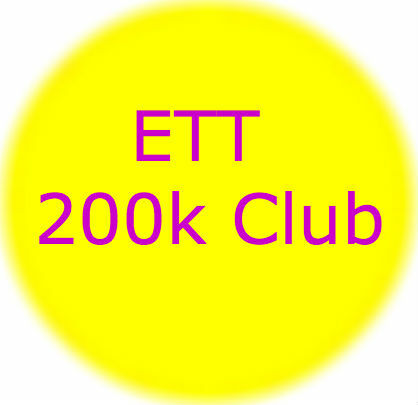 All the best to the all ETT'ERS! Excellent stuff Bill. You are totally on form right now!